I'm currently in Georgia, working with Kiva partner LLC Credo and photographing Kiva borrowers with successful start-up businesses here. 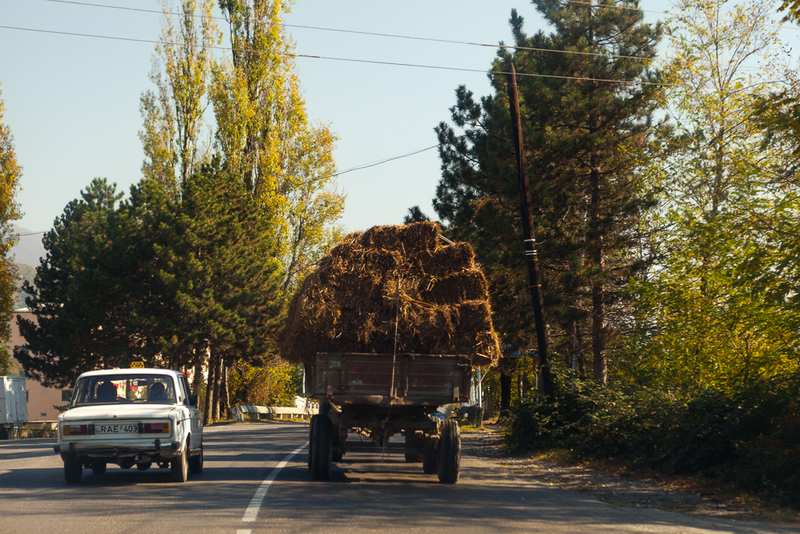 Credo offers start-up loans to Georgians with the lowest incomes - families with small farms, and urban small businesses. Credo has over 90 loans up on the Kiva site now - fund a loan to an entrepreneur in Georgia, or give a gift for the holidays! 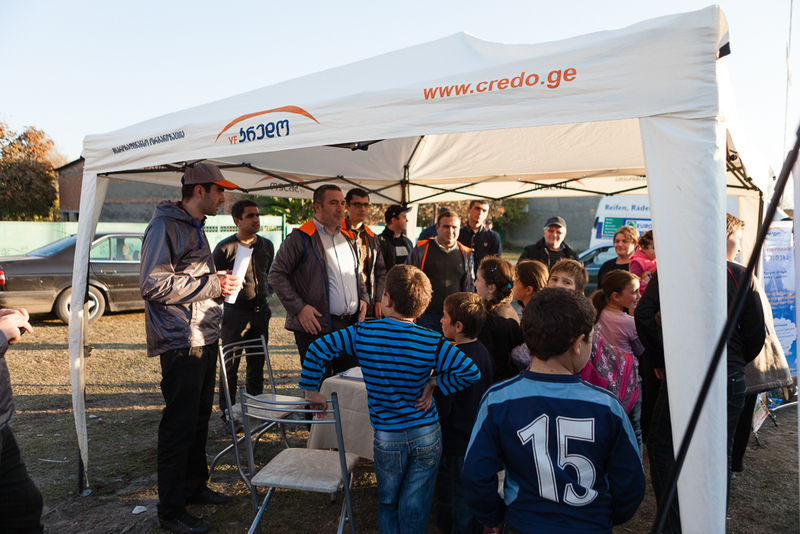 Credo recently took me to Lagodekhi Georgia to meet Kiva borrowers, and attend a Village Day. 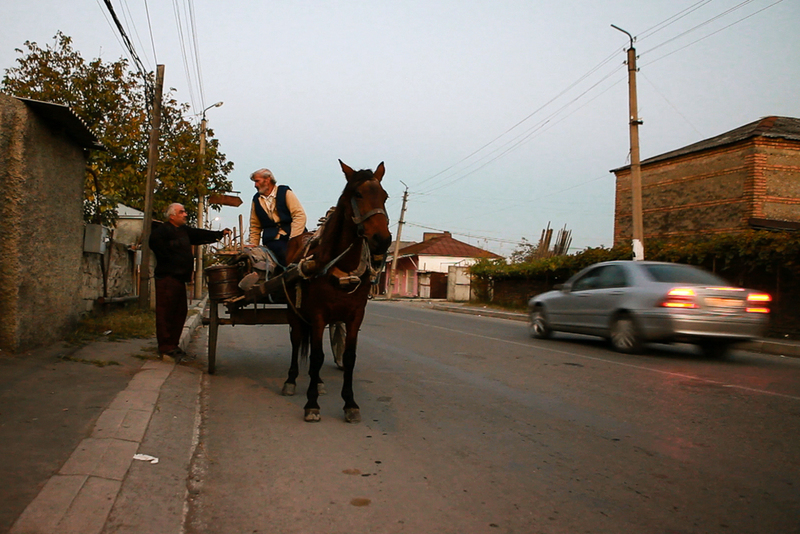 Lagodekhi is in east Georgia, next to a nature preserve and near the borders of Russia and Azerbaijan. 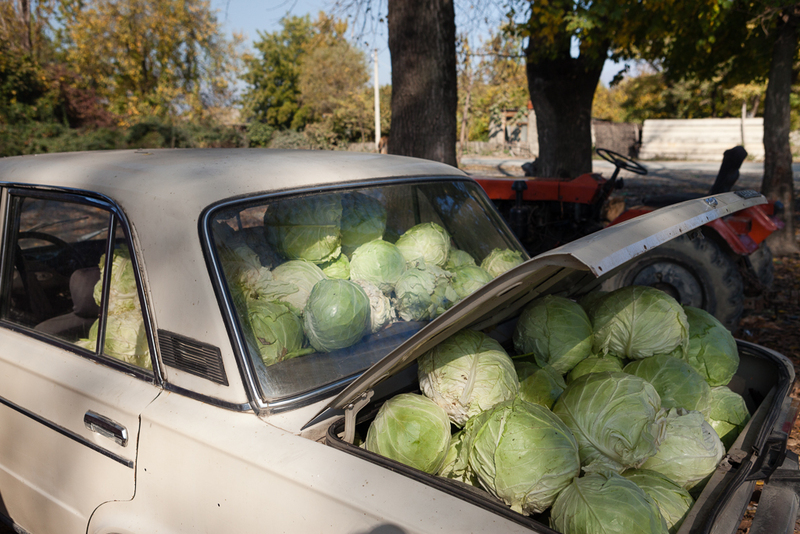 That Kiva loan for a car might be to transport cabbages! After 4 (or 5) wrong turns, we found town. Because many farmers don't have access to financial services and even Credo's 39 branches aren't in every village in Georgia, Credo offers a variety of ways to stay in touch with their clients. 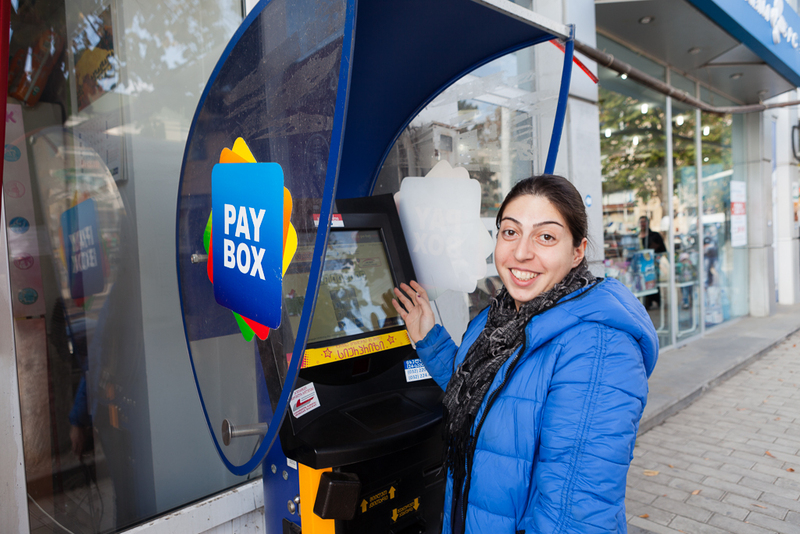 Enter the PayBox - these kiosks are all over Georgia, nearly on every corner. You can pay just about any bill, top up your phone, or pay your Credo loan. Assistant Kiva Coordinator Salome - who has been my awesome translator, sometimes tour guide and always lunch buddy - was happy to demo how to use it! After meeting a borrower near town, we attended Credo's Village Day. Loan officers visit villagers and hold an event where they answer questions and give out prizes. Villagers can also consult with loan officers and fill out loan applications. Lagodekhi branch manager Levan told me they have just under 3,000 clients in the area, and 90% of them work in agriculture. Credo's start-up loans are successful here - many of those clients have relied on Kiva start-up loans to start their businesses. 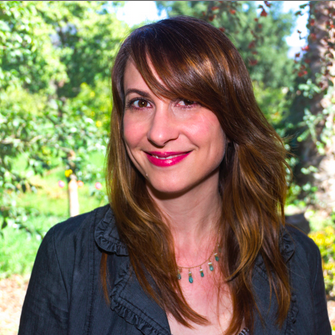 For villagers with no credit history, Credo employs the expertise of a local Village Counsel - someone in the community who knows everyone in the village, who can help Credo decide on the loan. Lagodekhi's Village Counsel is Nino (picutred, left) - currently Lagodekhi has no defaults on Kiva start-up loans, so Nino knows her villagers. Credo also does community service on the Village Days, they brought appliances and food to a needy family in the area. On the way home, of course I had to stop and photograph these guys!